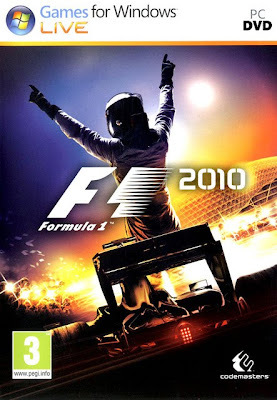 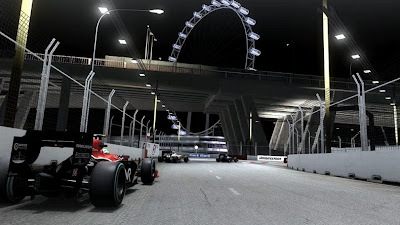 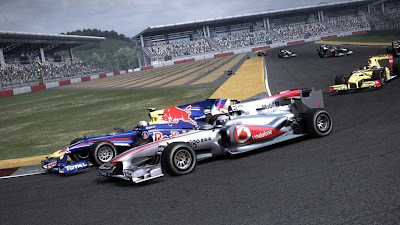 F1 2010 is the official game of Formula One, including all the teams drivers and circuits in this season’s competition. 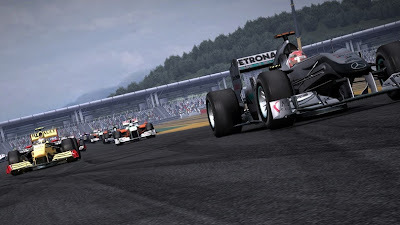 It’s being created using Codemasters’ EGO Engine technology, which most recently powered the BAFTA award-winning Race Driver: GRID. 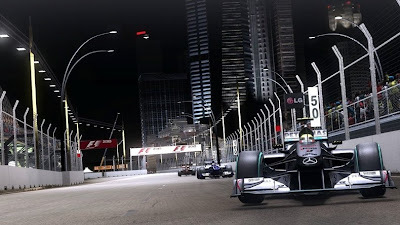 Complete with all the official drivers, teams and circuits featuring in the current 2010 FIA Formula One World Championship, F1 2010 will immerse players in the glamour and exhilaration of the world’s most exciting motorsport, from the paddock to the track. Developed using Codemasters’ EGO Technology Platform, an evolution from the award winning EGO Engine, F1 2010 will deliver an unrivalled Formula One experience that put players into the heart of the world’s most exciting sport, powered by cutting edge graphics, advanced physics systems and integrated network play.